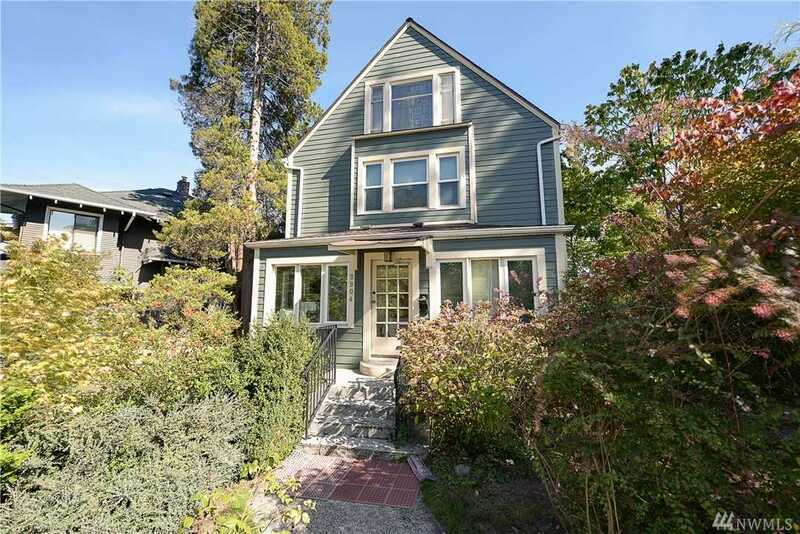 Originally constructed in 1910, the property features period detail and charm as well as a mix of apartment units and rooms with shared spaces that are well suited to the University/Ravenna rental market. Residents are drawn to the walkability and convenience of the location and charming park side setting and slower paced feel of the Ravenna neighborhood. Directions:Follow I-5 N to NE Ravenna Blvd. Take exit 170 from I-5 N. Follow NE Ravenna Blvd to 17th Ave NE/University Pkwy. Make a U-turn at NE 56th St. Destination is on the right.